Two great events we attended today. 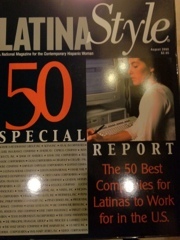 We came to be part of the Latina Style 50 Awards Ceremony & Diversity Leadership Conference at the Renaissance Hotel in Washington Dc. Our day started really early at 6a BUT we had an amazing day! 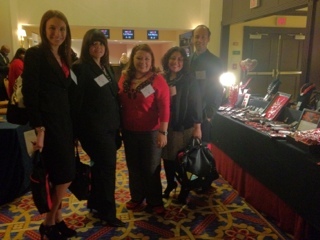 The Macy’s team came by my booth and loved my new Nazca Jewelry Collection. And Congresswoman Ileana Ros-Lehtinen loved getting our complimentary good luck charm and promised to wear it for good fortune and prosperity ALL THE TIME! 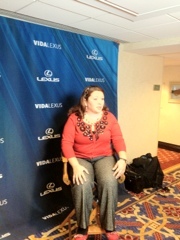 Thank you to all of those who stop by my booth and support the work of a Hispanic Woman And Minority Entrepreneur.